January is typically a quiet month in the game industry following an insane couple of months leading up to the holidays, and 2016 holds true once again. 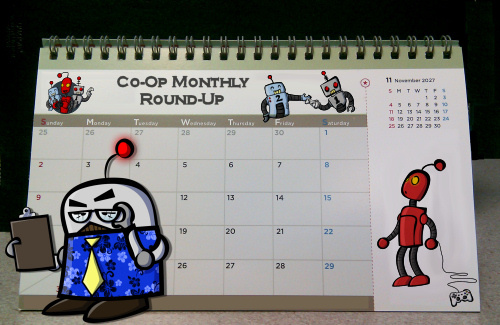 We saw only a handful of co-op releases and a trickle of news of what's coming down the pipe. Here's the stories, games, and features you may have missed from Co-Optimus for January, 2016. Page created in 1.0148 seconds.